Forgive To Win! : End Self-Sabotage. Most of us don't get what we want in our lives because we sabotage ourselves: We procrastinate. We resist. We don't follow through. We don't do the things that we know are in our best interests. The end result is a life of unfulfillment and disappointment. It doesn't have to be that way. When we eliminate the guilt, shame, and self-loathing deeply-embedded in our unconscious mind which generate our self-destructive, self-defeating behaviors, our world changes for the better: We start attracting people and circumstances that cooperate with our goals and propel us towards the manifestation of all our hopes and dreams. The way to eliminate our guilt, shame, and self-loathing is to esteem ourselves and forgive ourselves. The way to esteem ourselves and forgive ourselves is to esteem and forgive others. Forgive To Win! 's Forgiveness Diet is a structured program that teaches us how to do this. It's not complicated. And it works! By consistently practicing a daily regimen of thoughts, actions and exercises devoted to accepting, forgiving and being of service to others, our self-esteem increases, our self-sabotaging behaviors decrease, and we experience greater opportunities and more positive outcomes in all realms of our lives. Be successful in your career. Be successful in your relationships. Lose weight & get in shape. Dr. Jacobson, a graduate of Cornell University, the Medical College of Wisconsin, and the UCLA / San Fernando Valley Psychiatry Residency Program, is a Board-Certified Psychiatrist who has been in private practice in the Los Angeles area since 1999. He specializes in insight-oriented psychotherapy, cognitive-behavior therapy, spiritual psychotherapy, couples therapy, equine-assisted psychotherapy, hypnotherapy, and past life regression therapy. In addition, he is a Motivational & Inspirational Speaker and a Mastery Of Life Mentor guiding people towards the fulfillment of their goals and dreams. 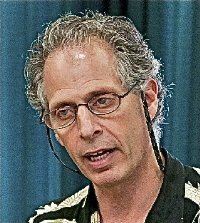 His blogs and podcasts on his website http://walterjacobsonmd.com offer people spiritual techniques and cognitive tools for achieving happiness, physical well-being, prosperity, and success in all realms of their lives. 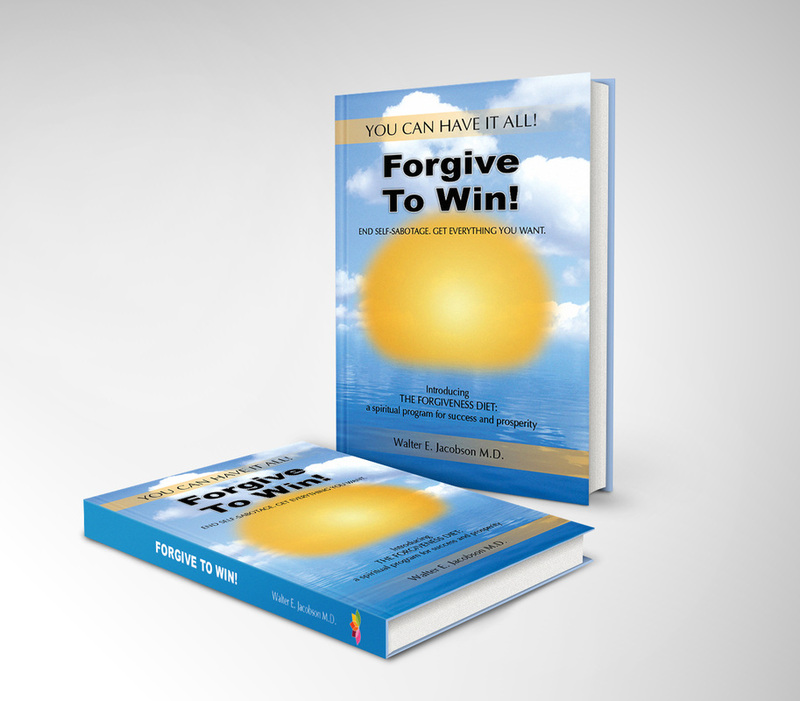 I wrote Forgive To Win! because during my many years helping people as a board-certified psychiatrist, I realized that the cause of most people's unhappiness, depression, anxiety, anger, and frustration with their health, their relationships, their career and their finances is self-sabotage! Most people get in their own way. They don't do things they know they need to do and when they do take action they make poor choices that impact negatively on their lives and keep them from attracting and manifesting all that they desire and aspire to accomplish. When I started teaching my patients the secret to ending their self-sabotaging behaviors (spiritual techniques and cognitive tools designed to increase self-esteem and eliminate guilt, shame and self-loathing deeply embedded in the unconscious mind), their emotional turmoil subsided and their lives got better! I realized that the Forgiveness Diet, my structured 90-day program for ending self-sabotage, was something that could benefit a great many people, particularly those who repeatedly buy self-help books and don't get the results that they desire because they sabotage their efforts at applying the principles the self-help books provide to them.